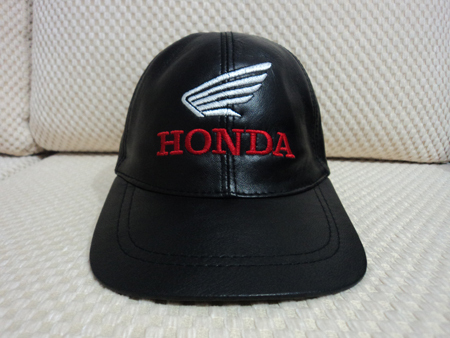 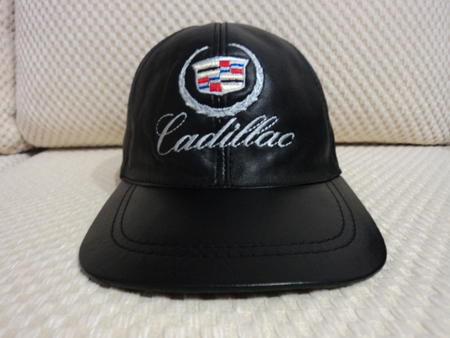 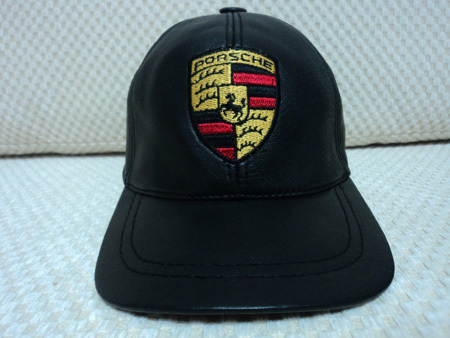 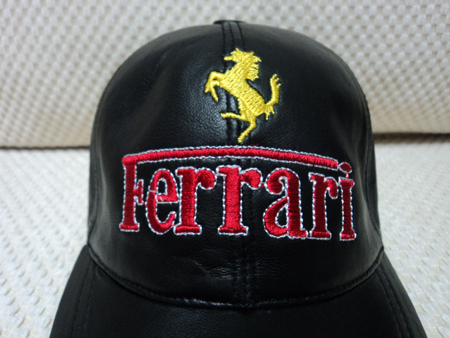 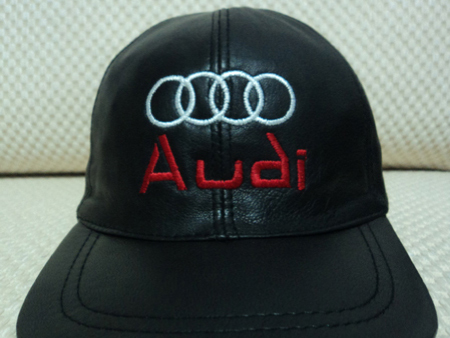 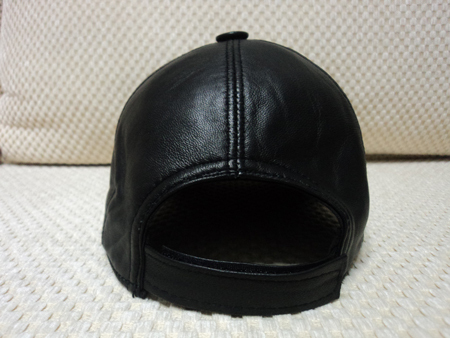 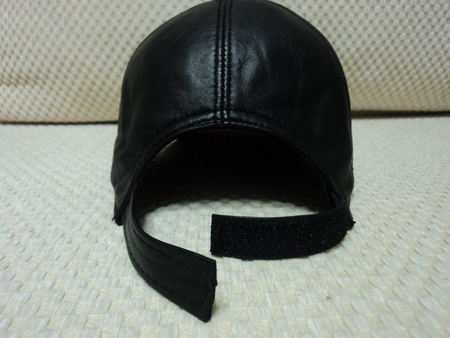 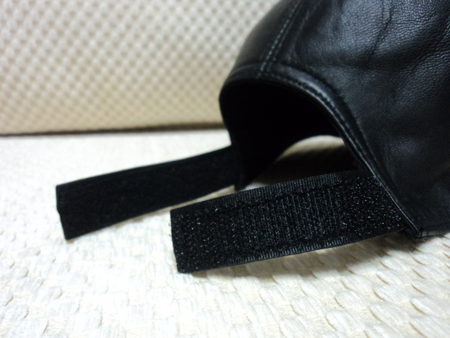 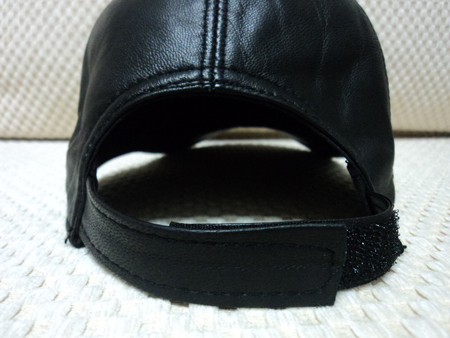 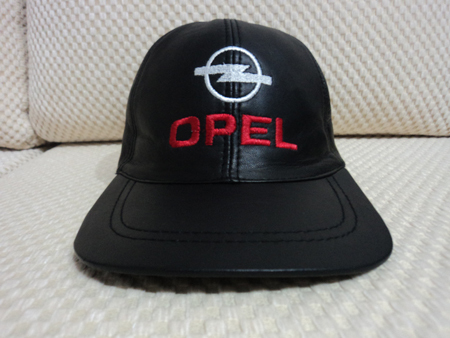 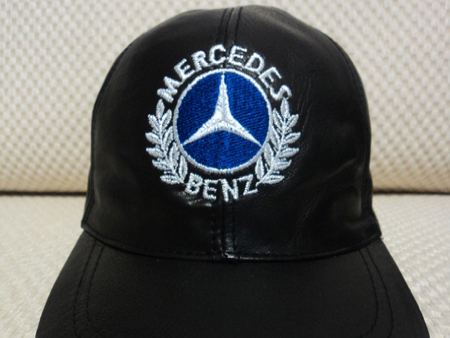 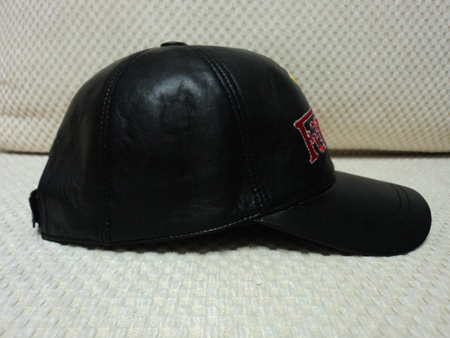 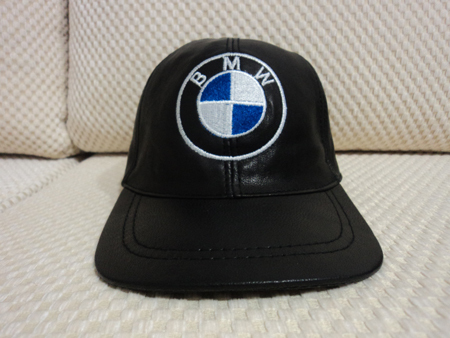 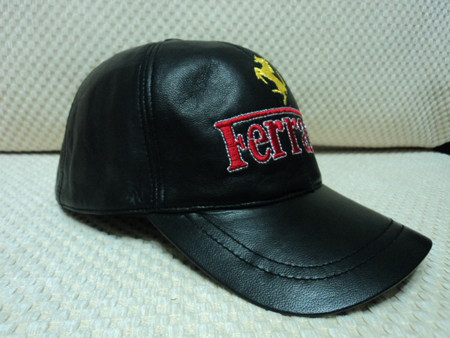 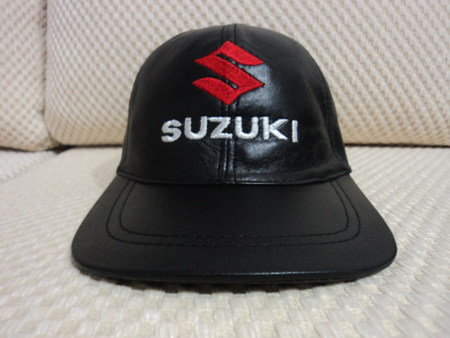 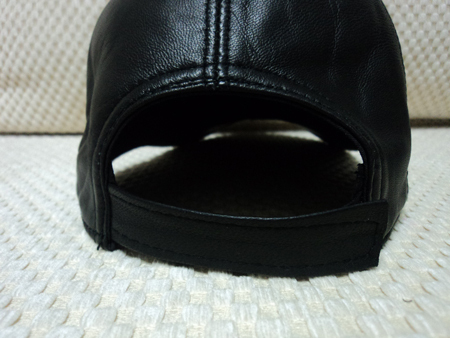 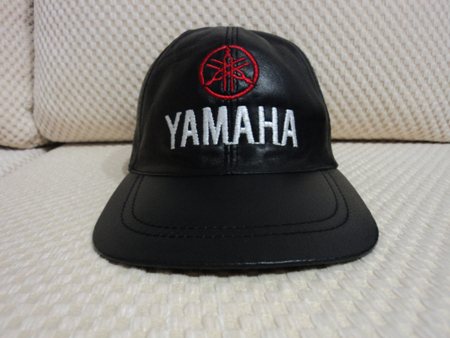 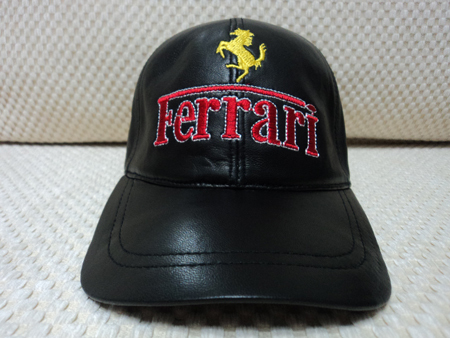 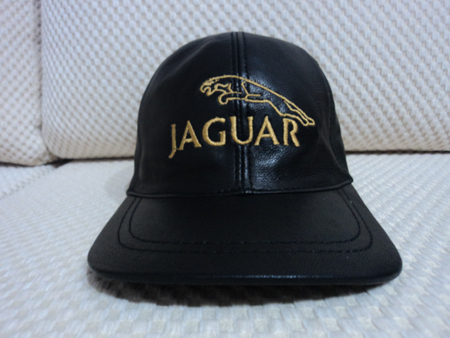 [ BUY 1 GET 1 FREE ] Awesome Stylish Adjustable Very Soft Lamb Skin Ferrari Leather Hat / Cap. 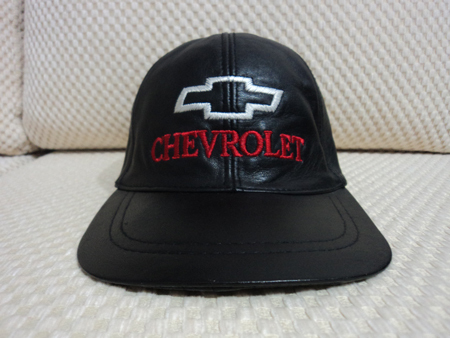 Just 60 USD! 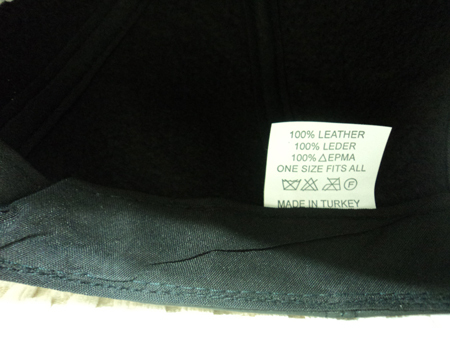 Available Brands : Porsche Ferrari Harley Davidson Audi Mercedes Opel Jaguar Cadillac Yamaha Chevrolet Suzuki Honda Bmw ... 100% Made in Turkey! 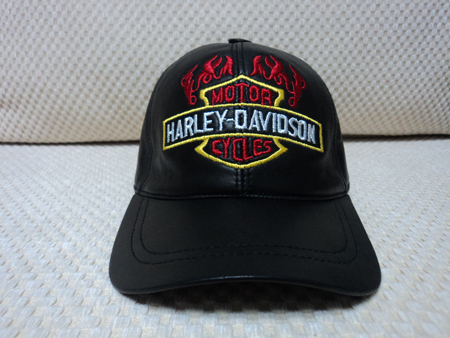 Returnable and Free Worldwide Shipping by Fedex!